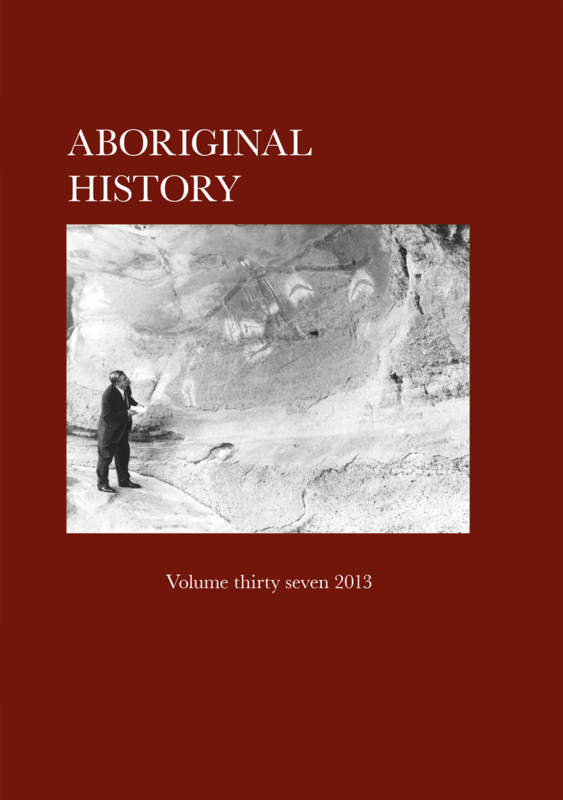 Aboriginal History Inc. is a publishing organisation based in the Australian Centre for Indigenous History, Research School of Social Science, The Australian National University, Canberra. 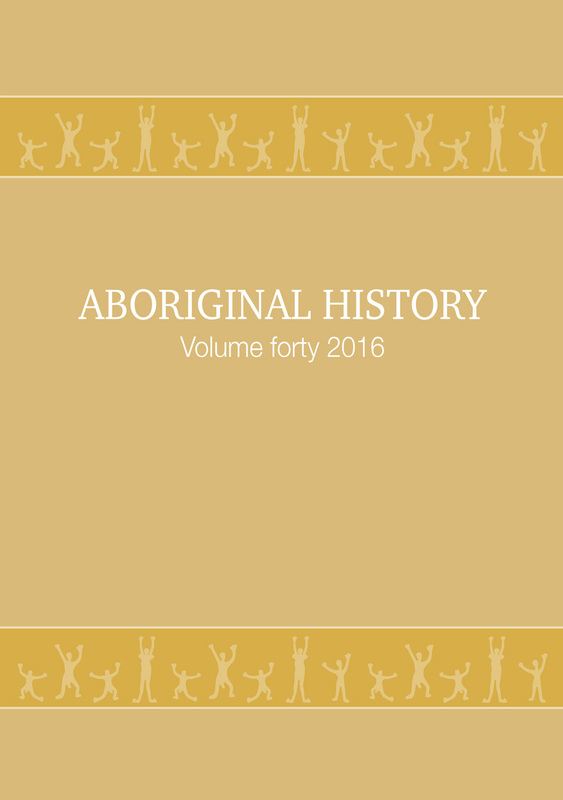 It publishes the annual refereed journal Aboriginal History and a monograph series, and administers the Sally White – Diane Barwick Award. 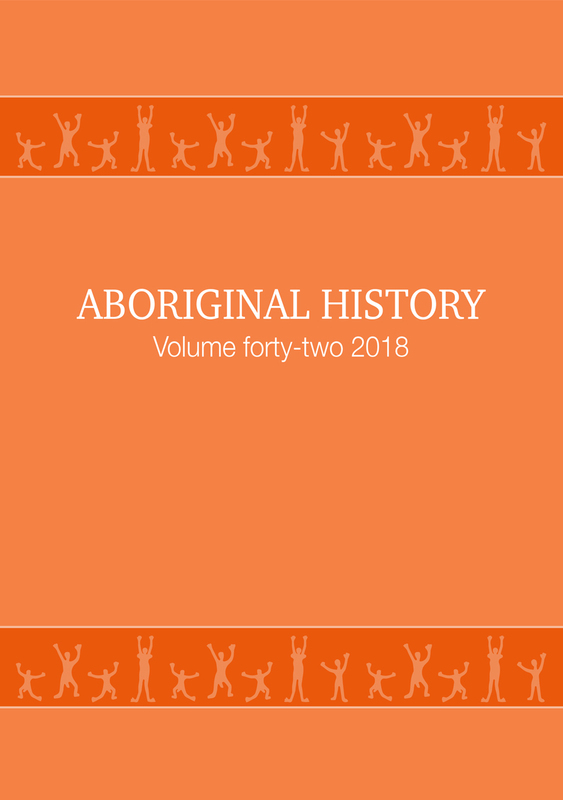 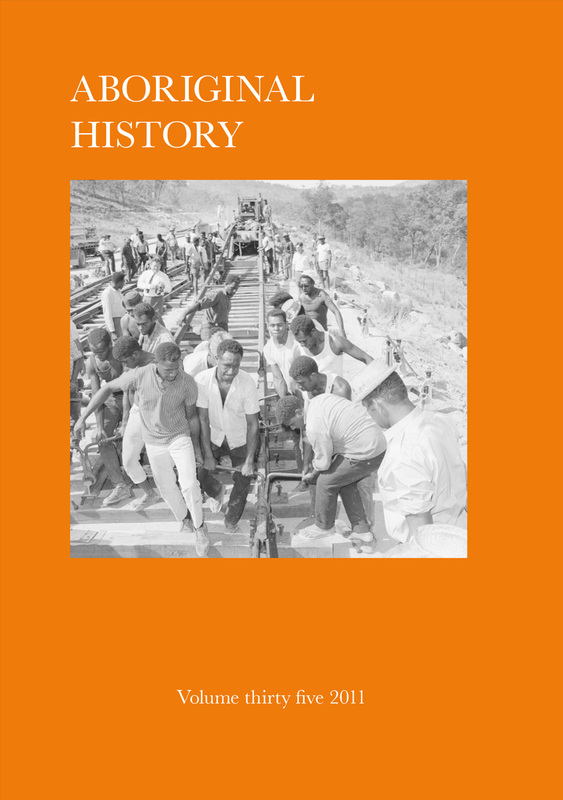 Since 1977 the journal Aboriginal History has pioneered interdisciplinary historical studies of Australian Aboriginal people’s and Torres Strait Islander’s interactions with non-Indigenous peoples. 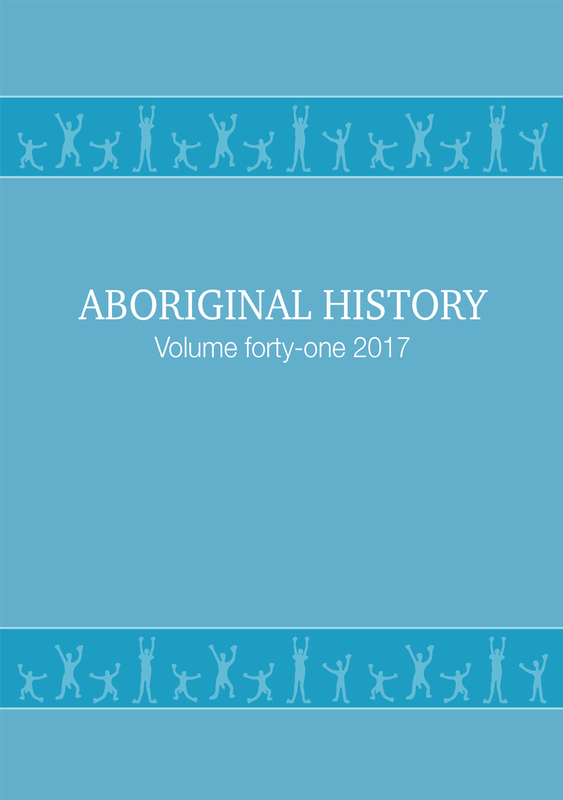 It has promoted publication of Indigenous oral traditions, biographies, languages, archival and bibliographic guides, previously unpublished manuscript accounts, critiques of current events, and research and reviews in the fields of anthropology, archaeology, sociology, linguistics, demography, law, geography and cultural, political and economic history. 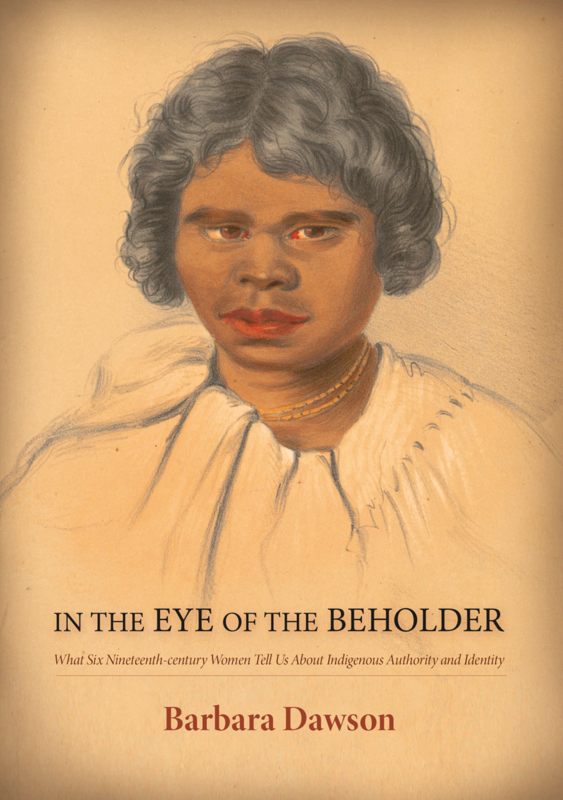 Mickey Dewar made a profound contribution to the history of the Northern Territory, which she performed across many genres. 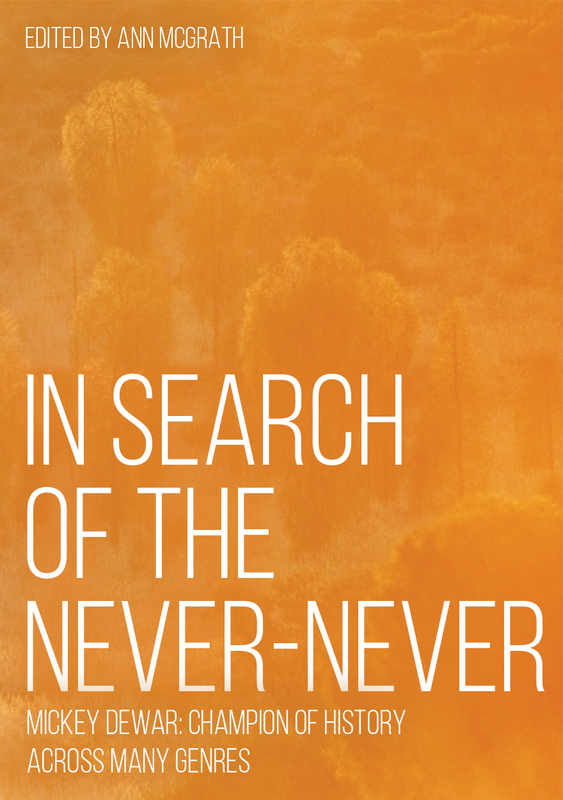 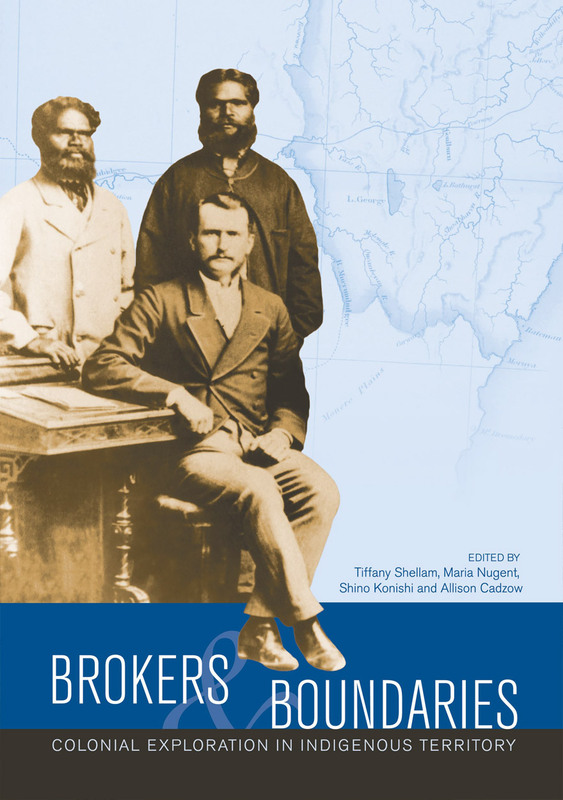 This edited collection focuses on Aboriginal and Māori travel in colonial contexts. 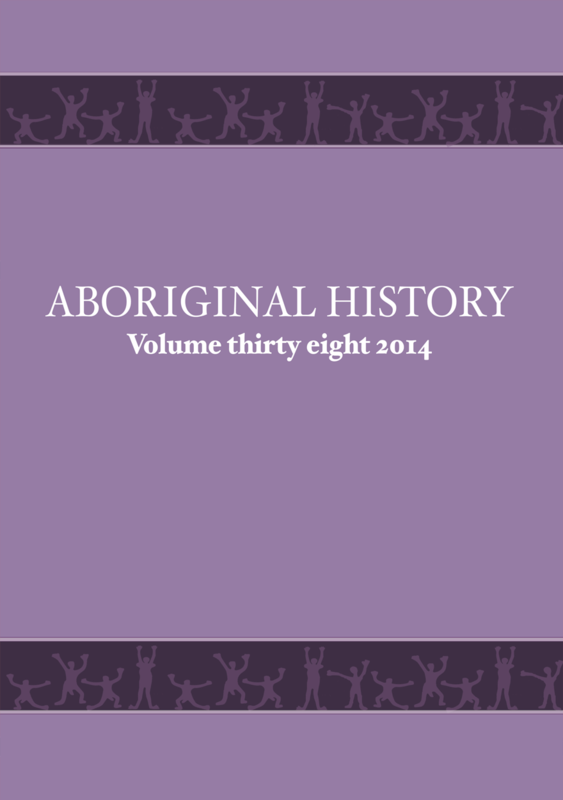 Authors in this collection examine the ways that Indigenous people moved and their motivations for doing so. 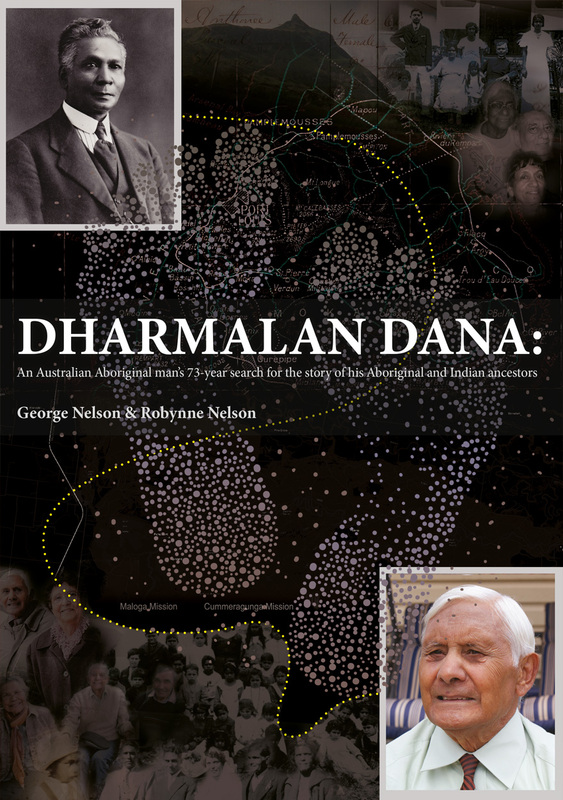 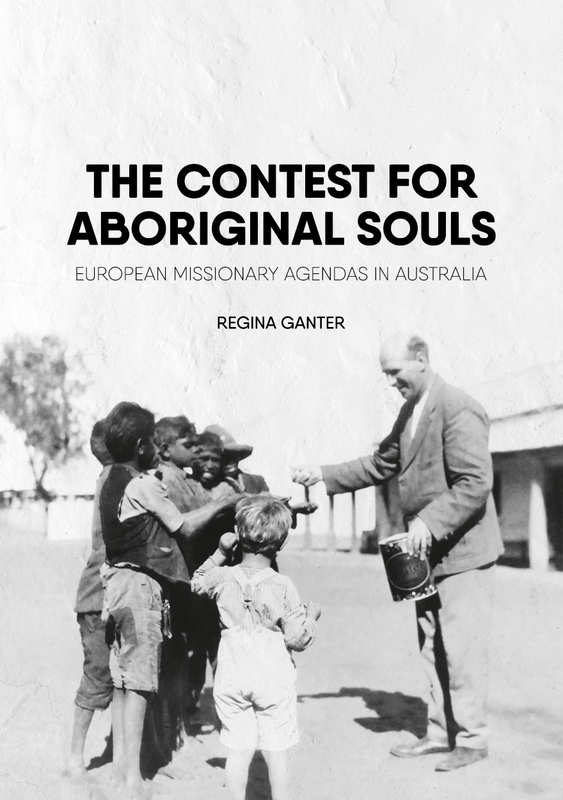 This book covers the missionary activity in Australia conducted by non-English speaking missionaries from Catholic and Protestant mission societies from its beginnings to the end of the mission era. 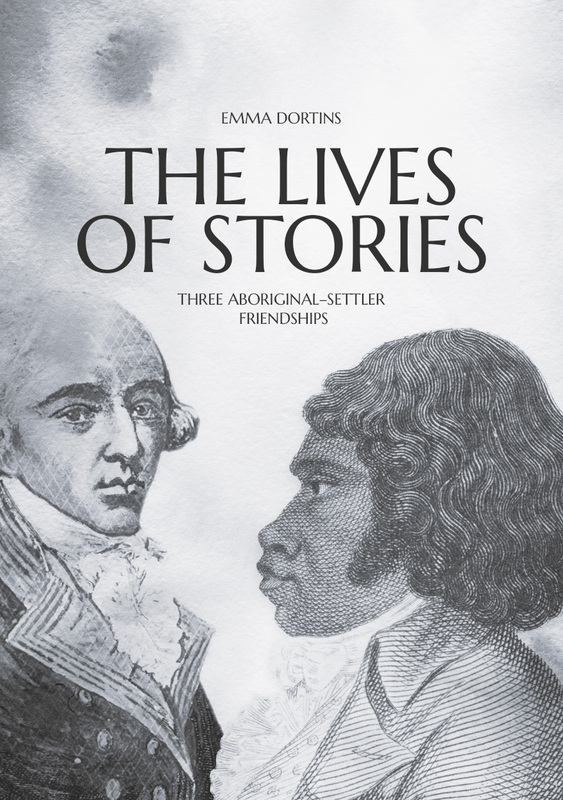 Colonial exploration continues, all too often, to be rendered as heroic narratives of solitary, intrepid explorers and adventurers. 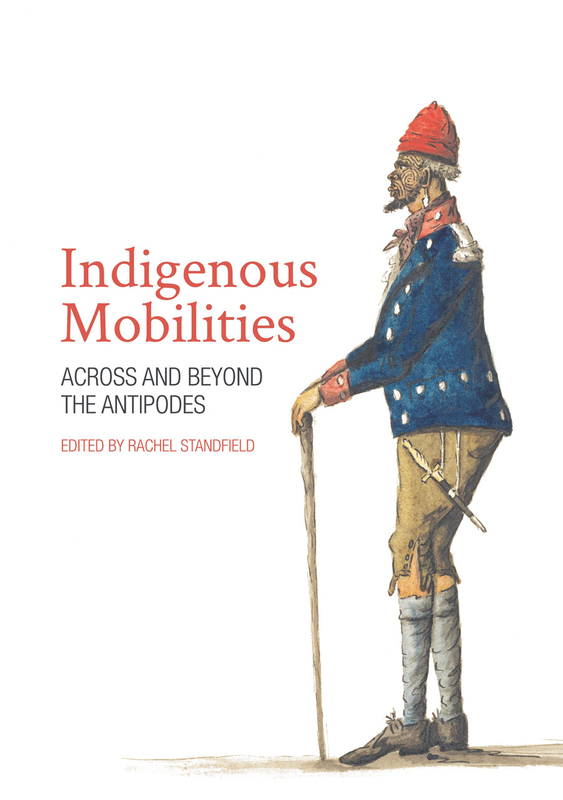 This edited collection contributes to scholarship that is challenging that persistent mythology. 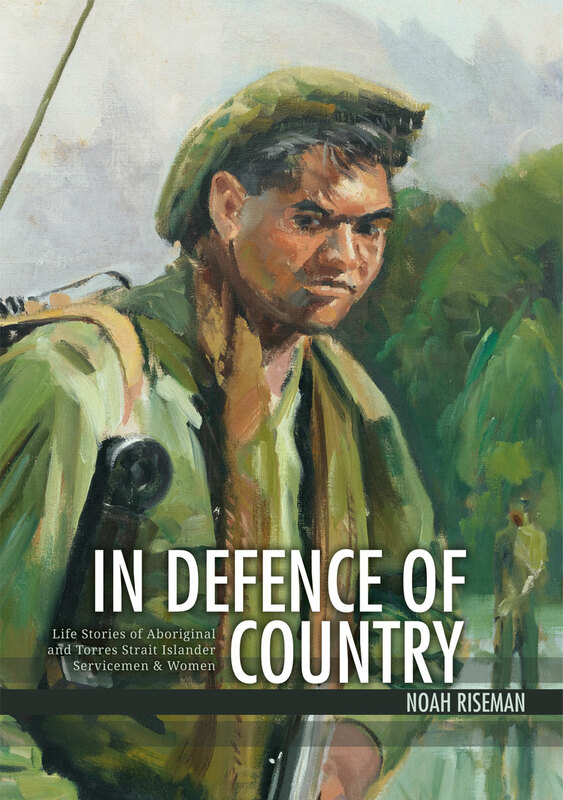 Aboriginal and Torres Strait Islander people have been protecting country since time immemorial. 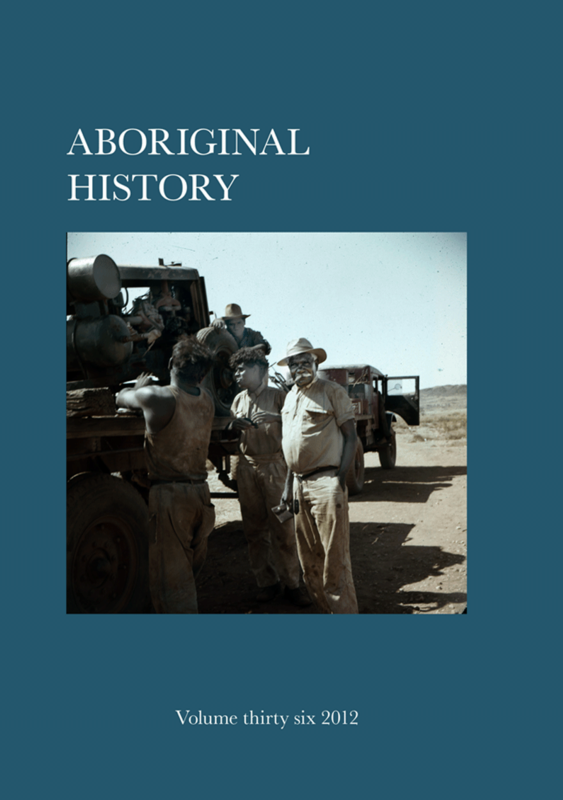 One way they have continued these traditions in recent times is through service in the Australian military, both overseas and within Australia. 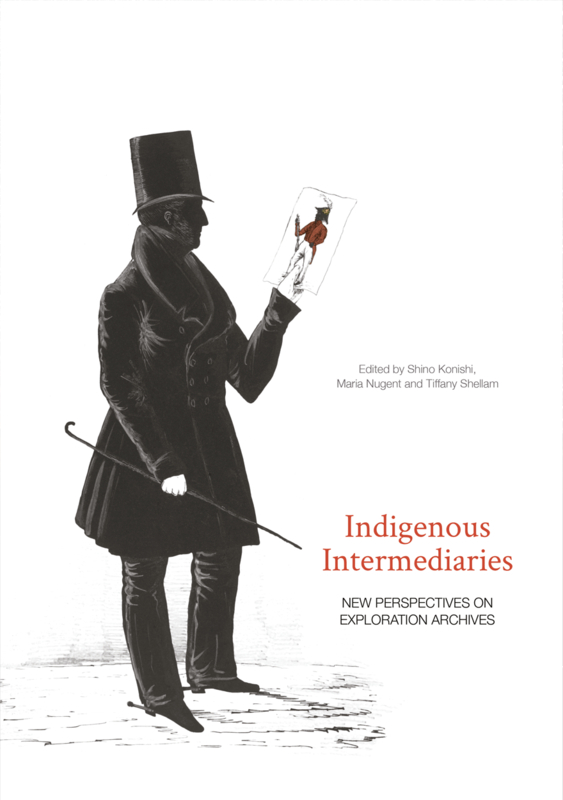 This edited collection understands exploration as a collective effort and experience involving a variety of people in diverse kinds of relationships. 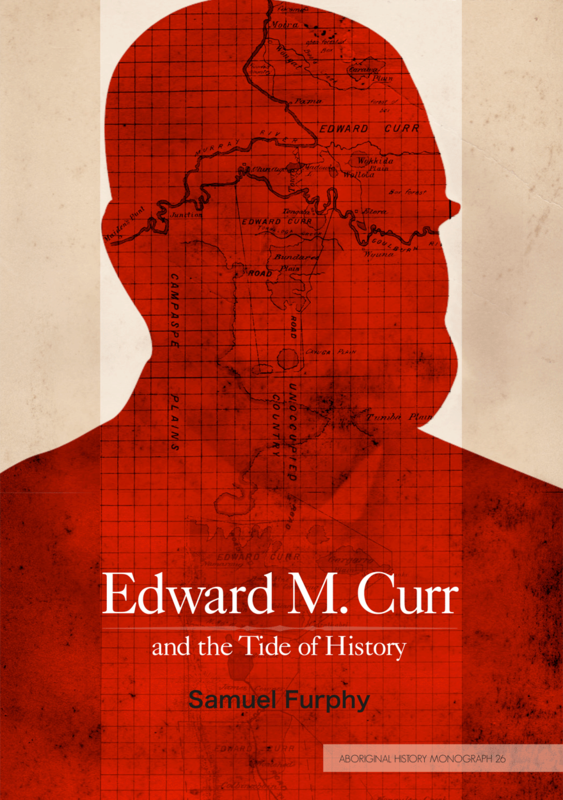 The vast shape-shifting continent of Australia enables us to take a long view of history. 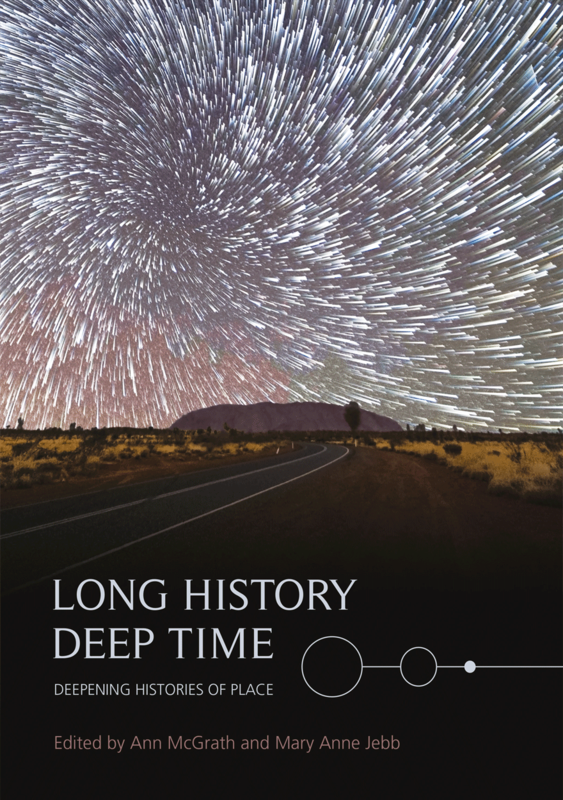 We consider ways to cross the great divide between the deep past and the present. 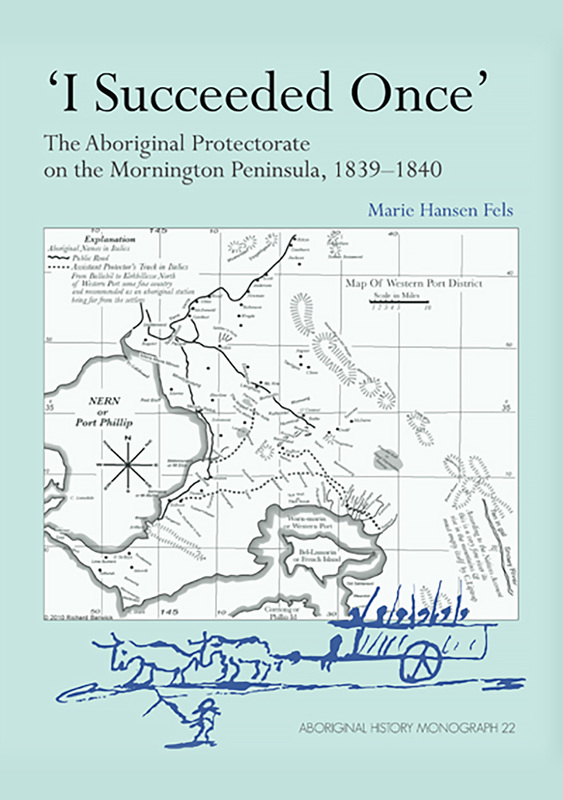 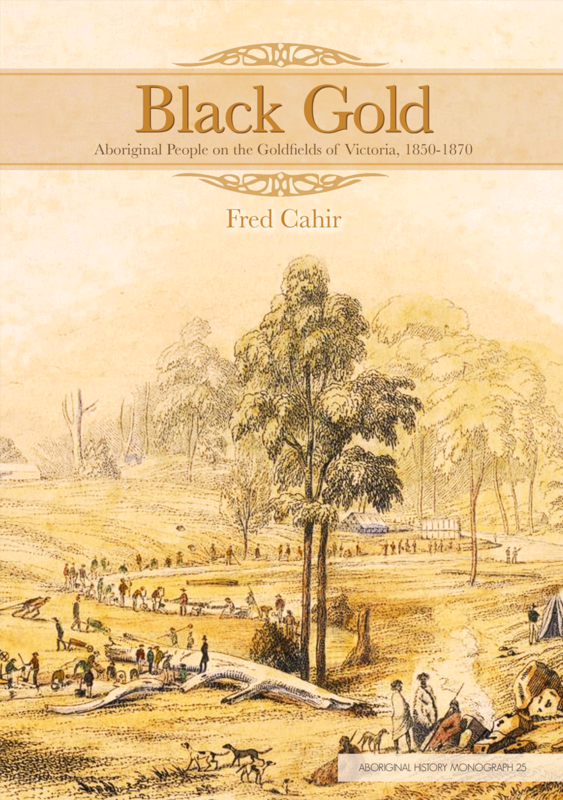 This book offers a fresh perspective in the debate on settler perceptions of Indigenous Australians. 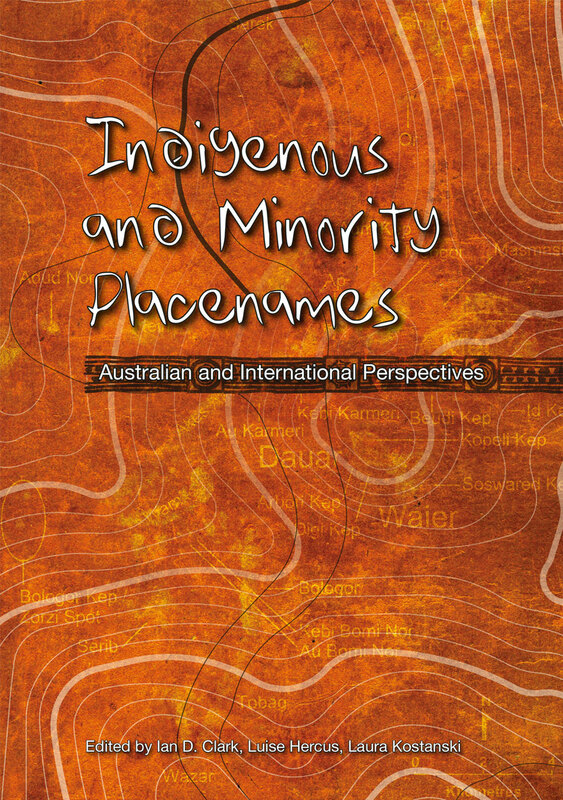 This book showcases current research into Indigenous and minority placenames in Australia and internationally. 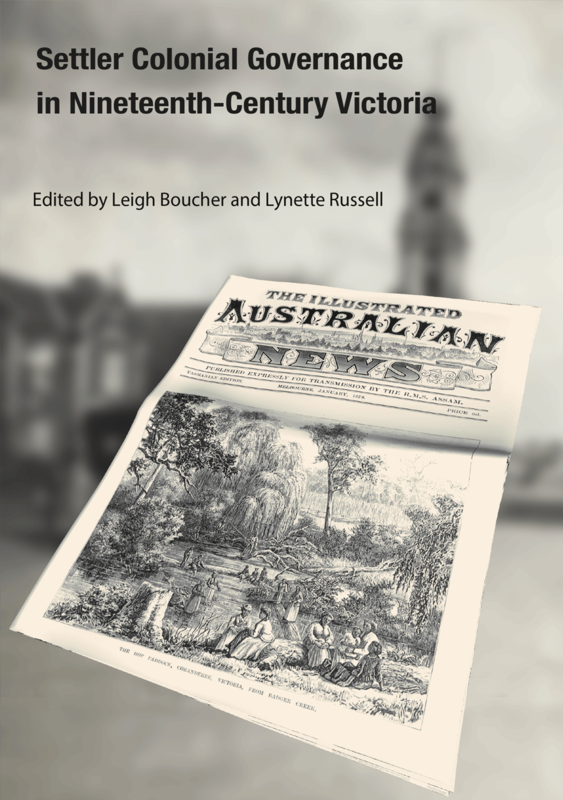 This book is a unique window into a dynamic time in the politics and history of Australia. 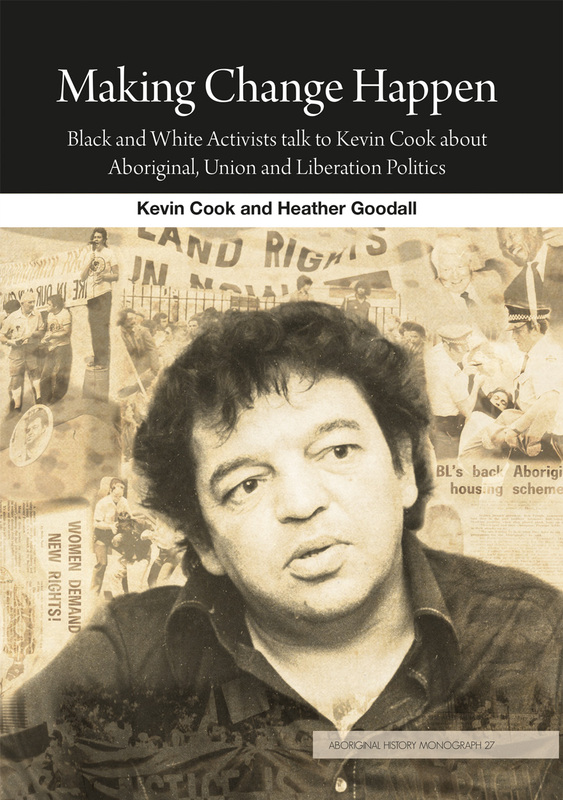 The two decades from 1970 to the Bicentennial in 1988 saw the emergence of a new landscape in Australian Indigenous politics. 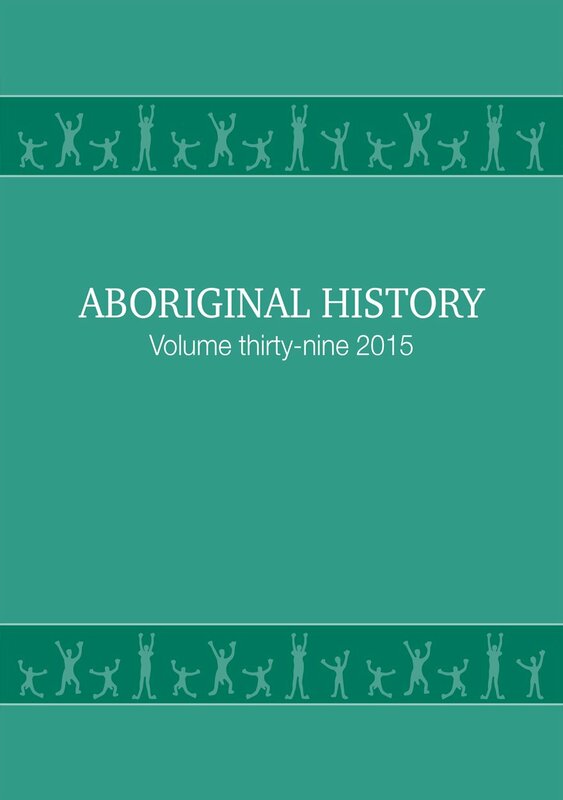 Edward M. Curr (1820–89) was a pastoralist, horse trader, stock inspector, Aboriginal administrator, author and ethnologist. 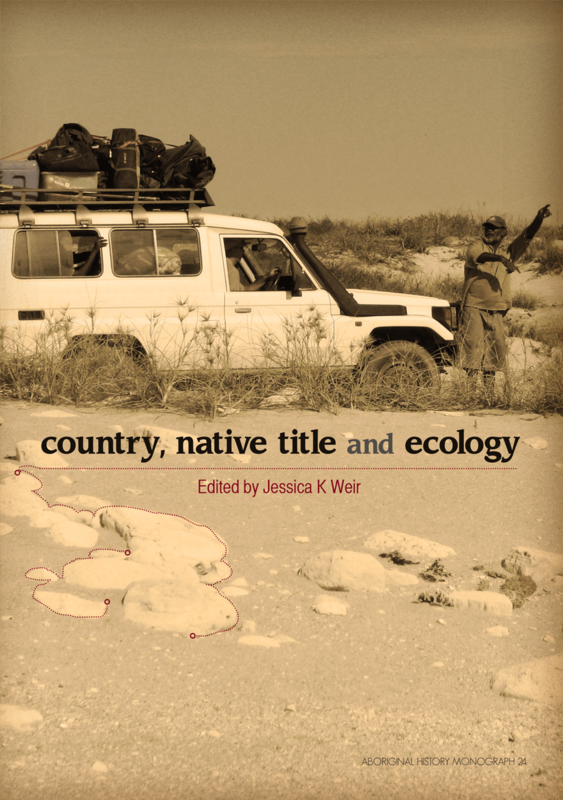 Country, native title and ecology all converge in this volume to describe the dynamic intercultural context of land and water management on Indigenous lands.